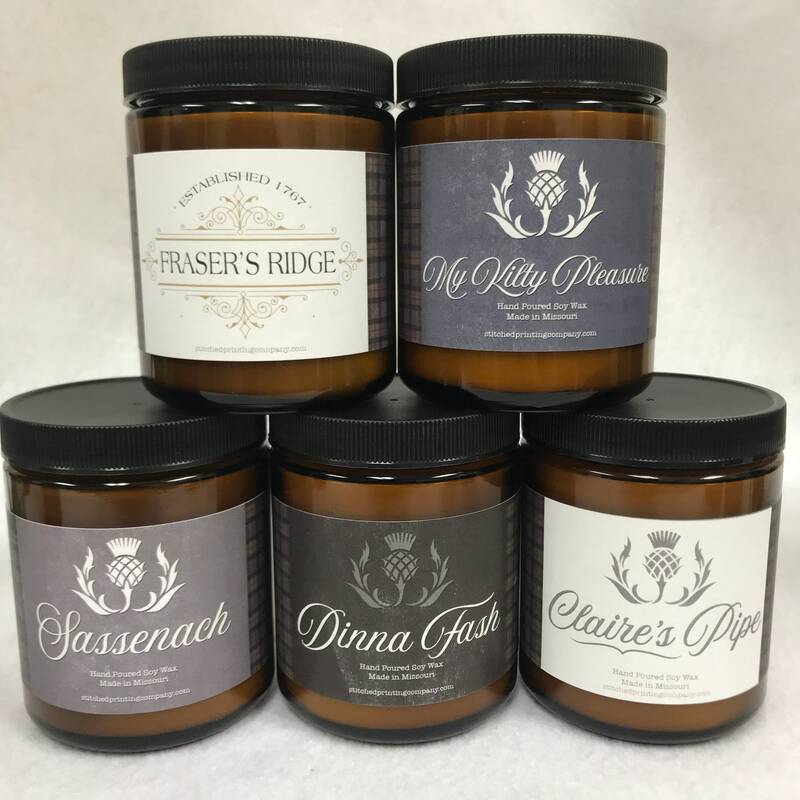 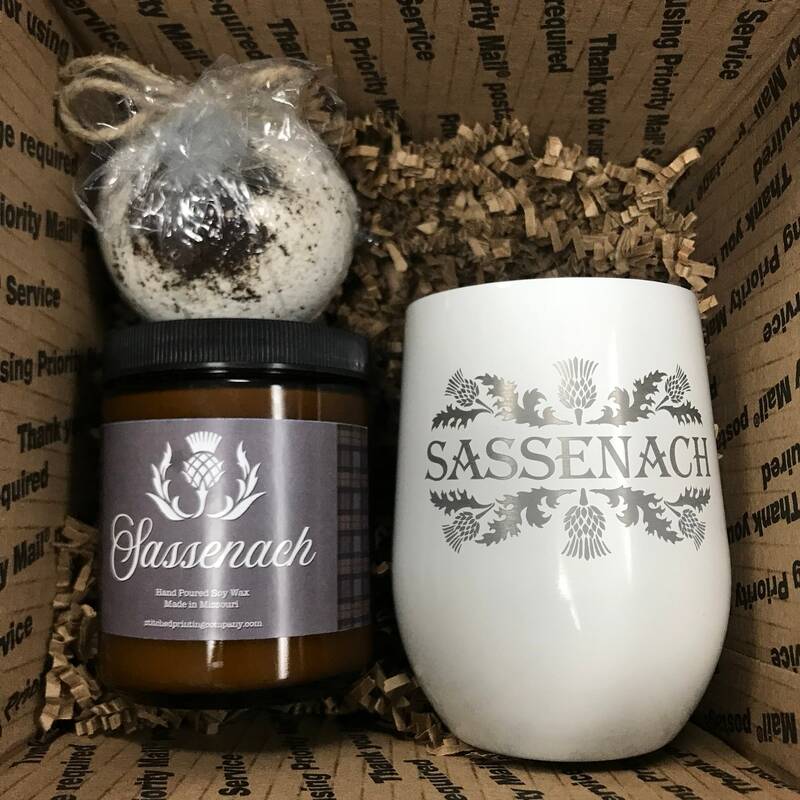 Fill your home with the sweet sweet aroma of our Sassenach Candle. 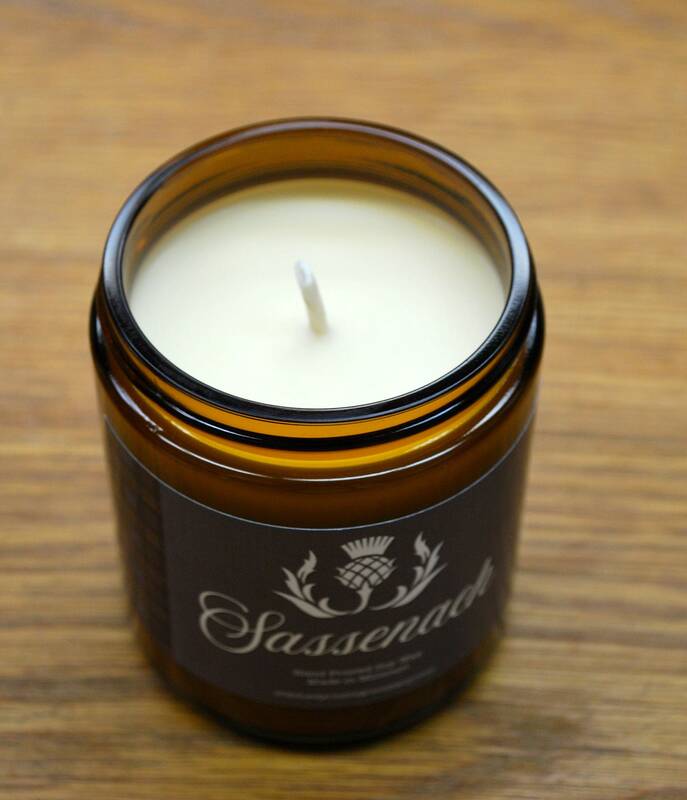 Honeysuckle is a pungent, almost thick sort of scent, but it's fruity and warm with hints of honey and ripe citrus. 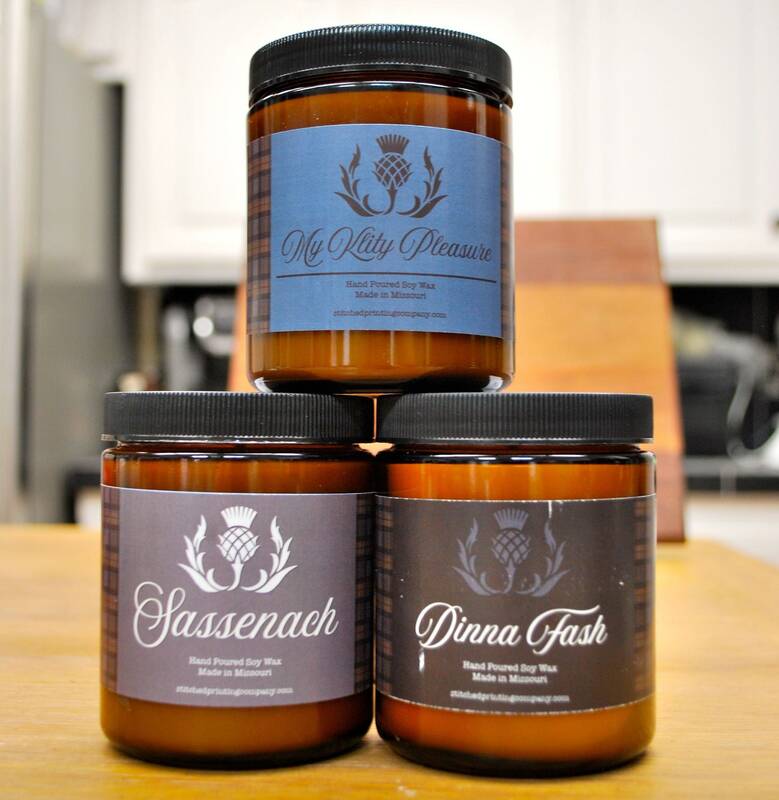 Many believe that the sweet scent of honeysuckle smells like trouble. 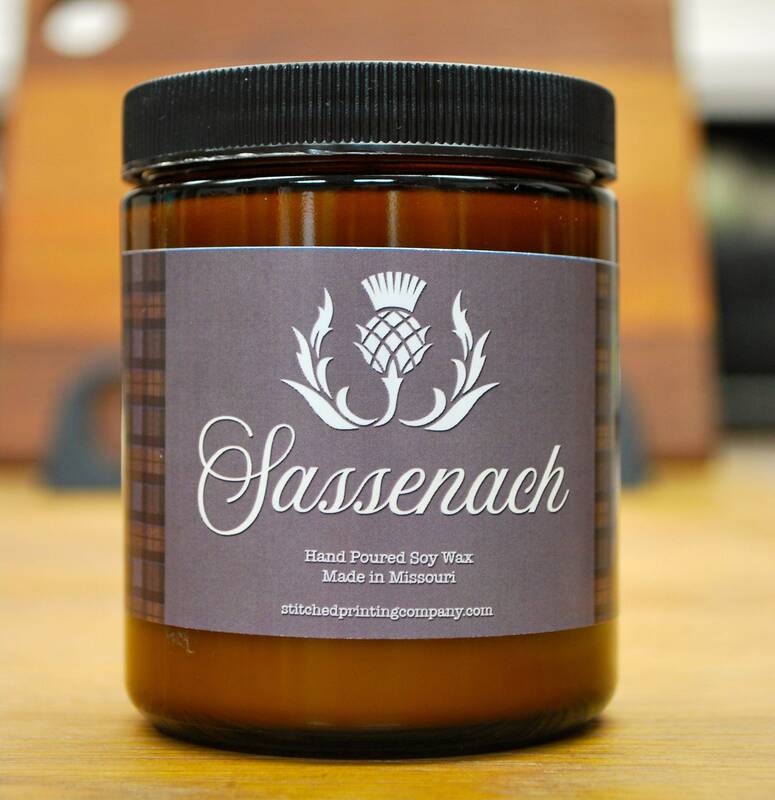 I couldn't think of any better scent to pair with my favorite Sassenach.